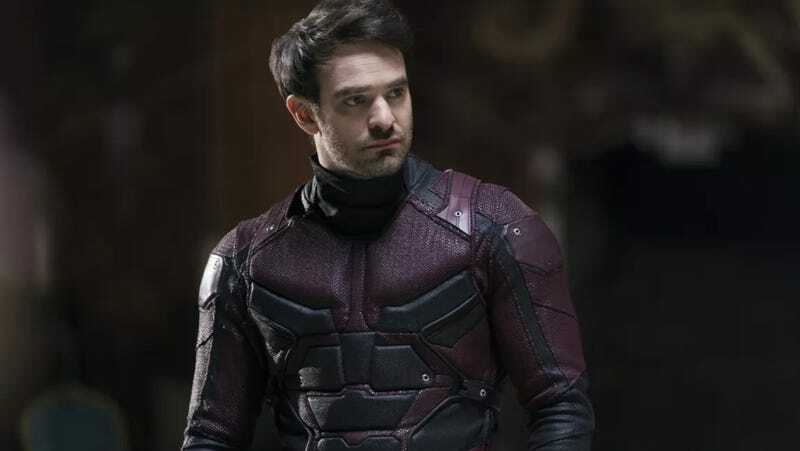 Charlie Cox is no longer playing Daredevil. Netflix, however, had no problem give fans what could end up being false hope. In its statement after canceling Daredevil, the network wrote “While the series on Netflix has ended, the three existing seasons will remain on the service for years to come, while the Daredevil character will live on in future projects for Marvel.” But there’s no mention of this iteration of the character, and “future projects” for Marvel could literally mean anything. From Cox’s solemn quotes, it seems obvious he thinks it’s the end. Read more of Cox’s thoughts at Entertainment Weekly and more on the end of Daredevil below.